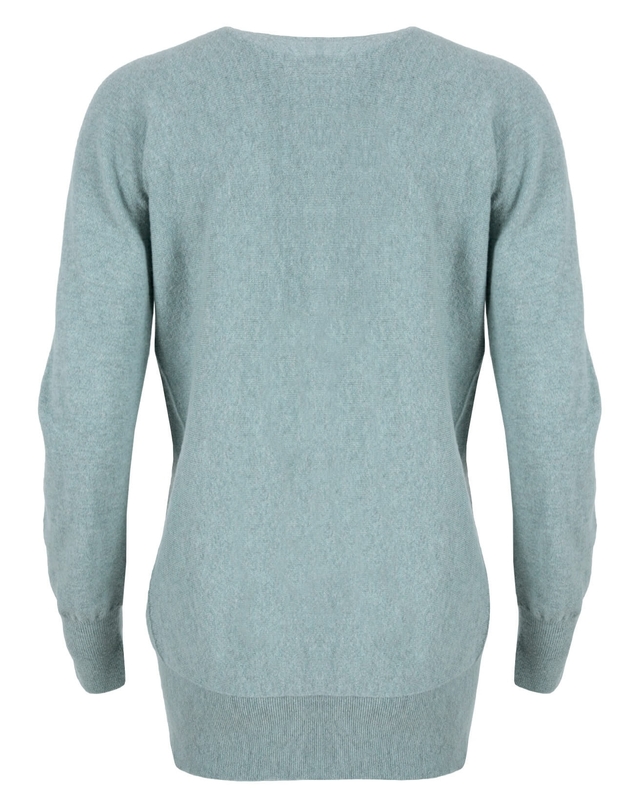 A flattering and easygoing knit in beautifully soft Geelong lambswool. 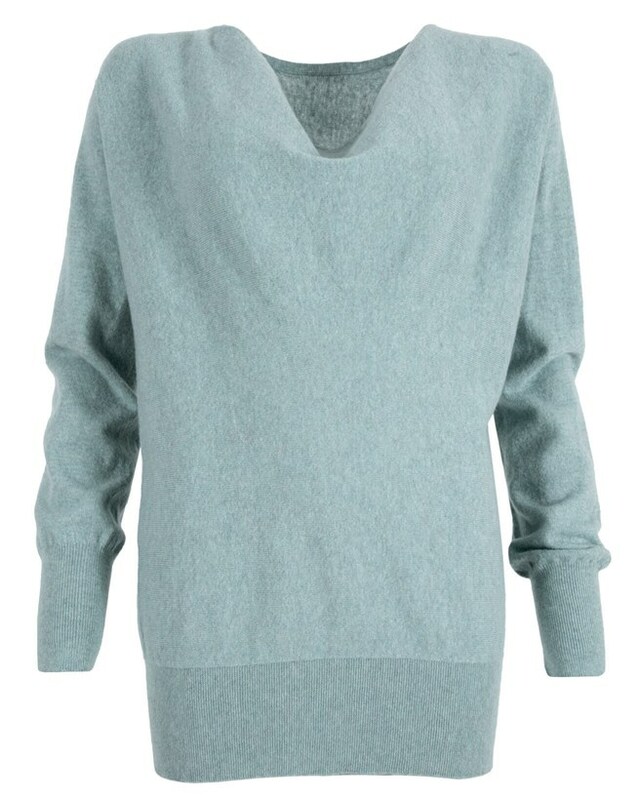 This British-made sweater is designed for a relaxed fit with an elegant drapey neckline and deep ribbed hems and cuffs. We love it with slim-leg jeans or our butter-soft leather leggings. I received my sweater yesterday and I am in love! I cannot believe how soft it is and very warm for how lightweight the wool is. Looks beautiful on and I love the color (mushroom). I am 5'5", 125 lbs. and I ordered in a small and it fits perfectly. I will be ordering another and plan to order a dress they offer in this same type of wool. So glad I received a catalog from C&C in the mail. Excellent products and worth the investment. The shipping was also excellent. I paid for express shipping (since it's quite cold here and I am in the states) and it got here incredibly fast, despite the fact that I am overseas. Highly recommend this product and this company. This is my perfect jumper. It’s smart and casual and so warm. I have the navy and swansdown- please get a new stock of the burgundy as I need another one! Soft Cowl Sweater ❣️ am wearing the burgundy today I just recieved this week and Love Love Love ! and ... so does spouse :-) and when gramma me gets caught up from her xmas shopping for kids I think I need to order another in the swansdown color !!! best made since my 1980’s Pringle cashmere dolman style that I wore out . I have the medium but I think I will order large next time for more casual look. I am 71 yrs and have shrunk to 5”5” tall and 38/32/38.